"Lord, I Hope This Day is Good" is a song written by Dave Hanner, and recorded by American country music artist Don Williams. It was released in November 1981 as the third single from the album Especially for You. 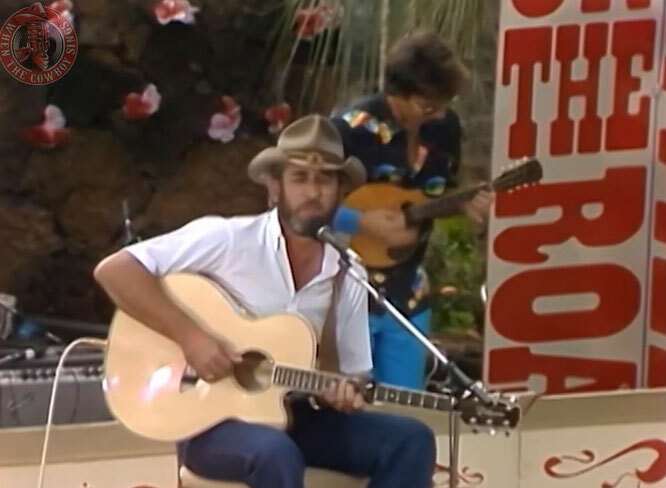 "Lord, I Hope This Day is Good" was Don Williams' twelfth number one on the country chart. The single stayed at number one for one week and spent a total of twenty weeks on the country music charts.Hanner also recorded the song as a member of Corbin/Hanner, who released it as the b-side to the 1982 single "One Fine Morning."